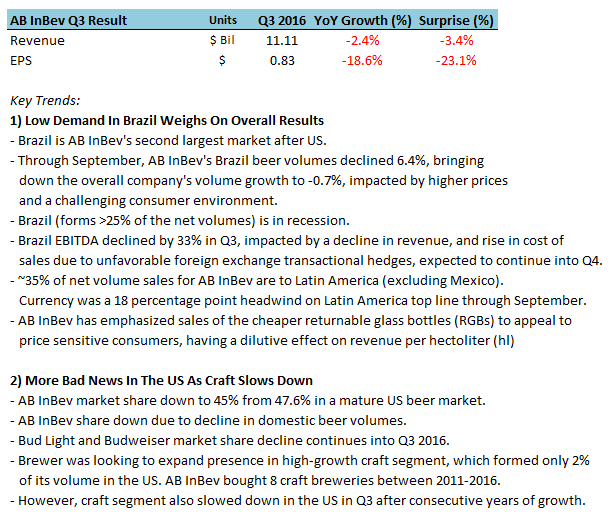 How Will AB InBev Derive Growth In Brazil During Tough Times? How Can AB InBev’s Asia-Pacific Beer Segment Grow In The Next Five Years? How Can AB InBev’s Mexico Beer Segment Grow In The Next Five Years?